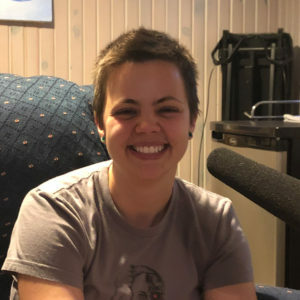 In this episode, I chatted with the brains behind my soundtrack, singer-songwriter Kelsey Sharp. As you listen to this episode (in two parts), you may realize this was somewhat of a challenging interview for me. I did my very best to take myself out of the picture and listen. Really listen. Sometimes, that can be difficult for us all to do. I wanted to give Kelsey the respect she deserves, and hope that the final production is well received by everyone, especially Kelsey. 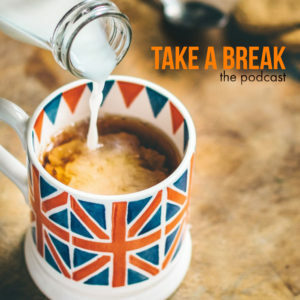 Thank you for listening and your continued support of the Take A Break Podcast. Credit for the soundtrack for Take A Break goes to Kelsey Sharp and her song Shine. Find out more about Kelsey on her FaceBook page, Kelsey Sharp Music.